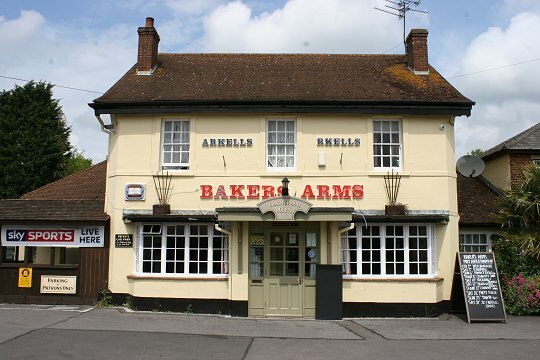 As 'local' as 'local' can get, The Bakers Arms now boasts a brand-new function room extension to cope with demand from its very loyal, 'local' customers. The extra space now comes in very handy for those enjoying the Baker's home-cooked food, which is served throughout the week. A particular highight being the Sunday lunch.